Enjoy the convenience to the beach from this second floor (first floor of living) condo. The bright beachy colors of this 2 bedroom, 2 bath condo with a den are perfect for enjoying your vacation in Naples. The master bedroom offers a king size bed with ensuite bathroom. The guest bedroom has 2 sets of bunk beds. Perfect for families! The den offers plenty of seating with a large flat screen TV. A fully stocked kitchen rounds out this ideal beach condo. There is a heated community pool, spa, fitness center and steam and sauna. Walk over the boardwalk to 850' of white sandy beaches. A short drive to the Artis - Naples (formally the Naples Philharmonic Center for the Arts) and the Waterside Shops with fine shops and restaurants. Enjoy all that Naples has to offer. Wi-Fi service now available. Saturday to Saturday Rentals only for peak season, call for special requests. 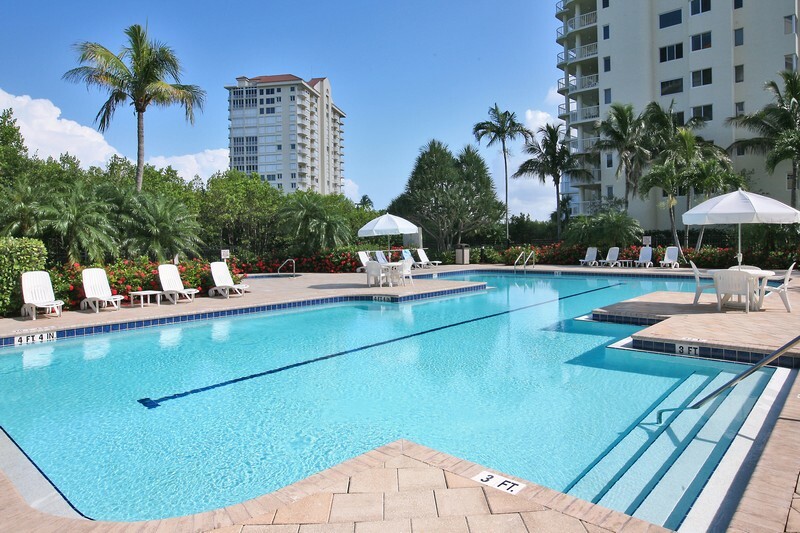 Please contact me with information regarding Westshore at Naples Cay 102.